Lush fragrance and perfume list. 2016 - Amelie Mae | Cardamom Coffee | Tank Battle | What Would Love Do? Mark Constantine and Liz Weir met in the 1970s in Poole, England and started creating their own line of natural beauty and hair products. In the 1980s they created products for The Body Shop, and started Cosmetics-To-Go, a mail order cosmetics line in the 1990s. In 1995 Mark and Liz, along with Mo Constantine, Helen Ambrosen, Rowena Bird, and Paul Greaves turned their mail order company into LUSH cosmetics retail in England. 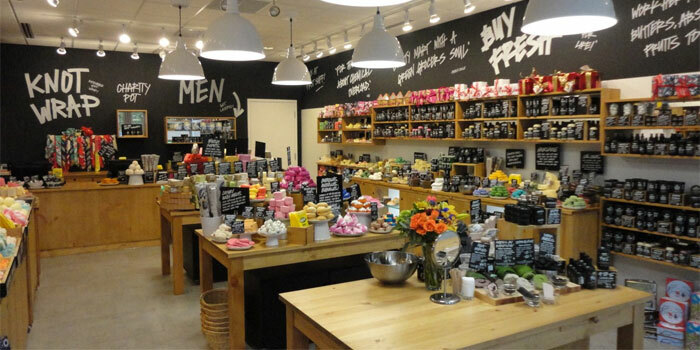 Lush opened a Canadian store the following year, and in 2003 they opened their first American store. Their Gorilla Perfumes line is a niche perfume line founded in 2010 by Mark Constantine and his son Simon.